Details: This project is coming up at Baner, Pune. 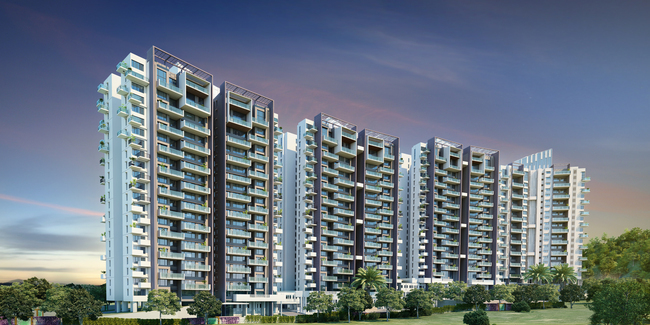 It comprises multi storeyed towers, having 3 and 4 BHK luxurious apartments. The amenities includes swimming pool with luxurious sun decks, clubhouse , central vehicle-free landscaped area, grand lap pool, kids’ pool and infinity pool, meditation pavilion, basketball and tennis courts, etc.